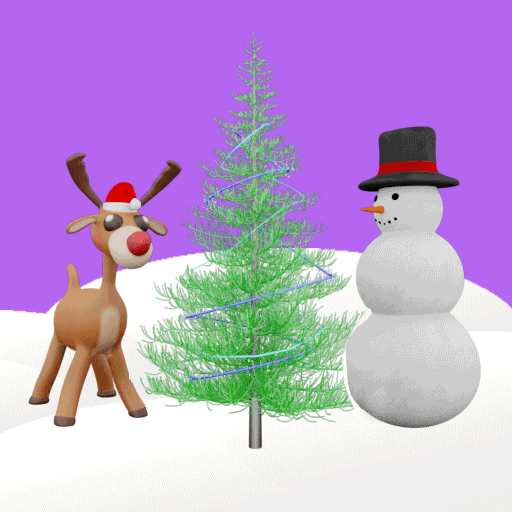 Have fun celebrating this festive season with friends and family. 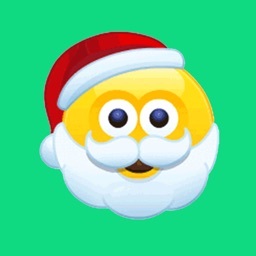 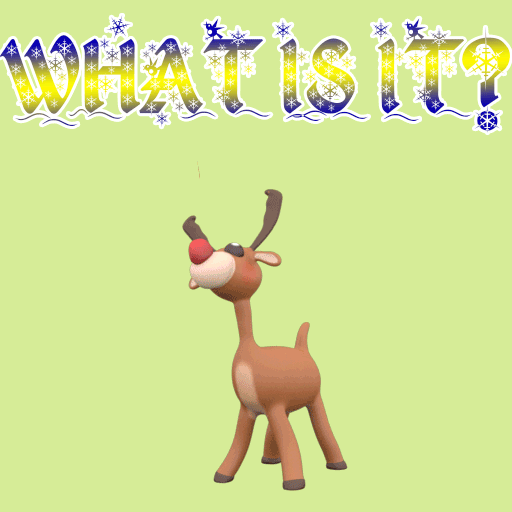 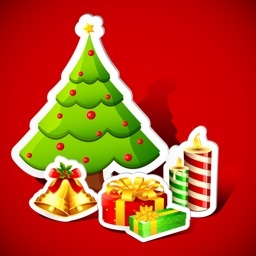 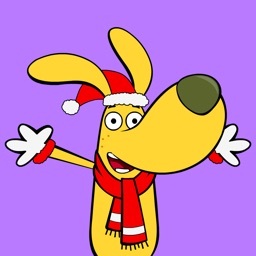 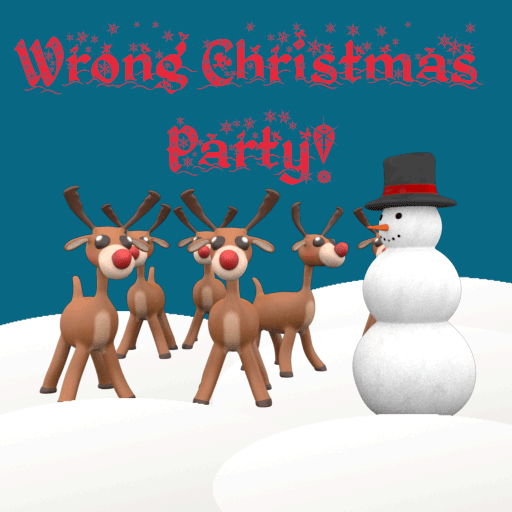 Wish them Merry Christmas with our adorable animated Christmas sticker collections. 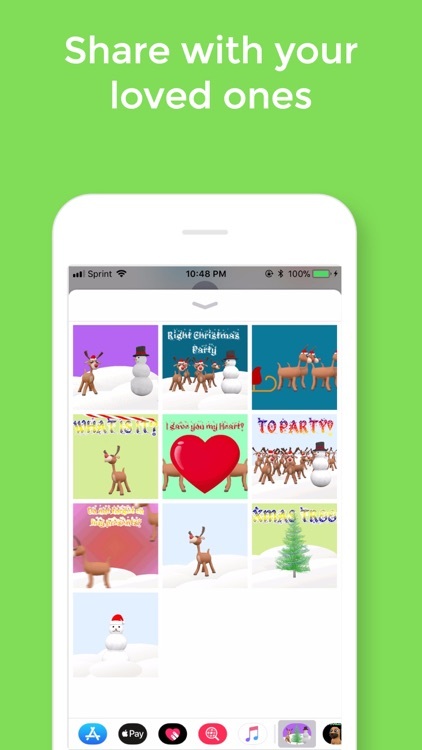 Beautiful color and details make your message more colorful and interactive. 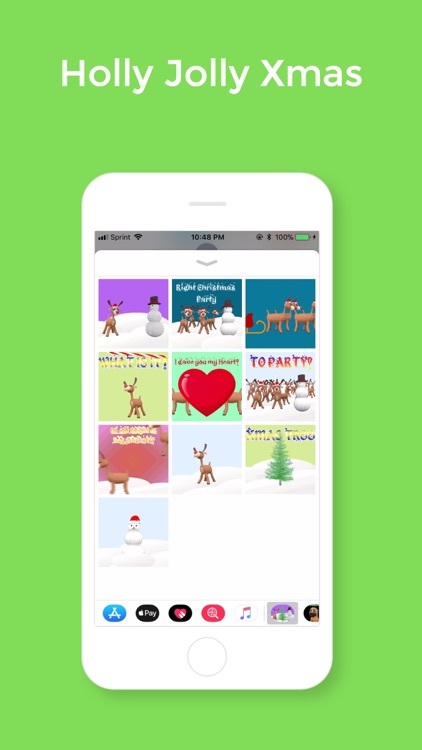 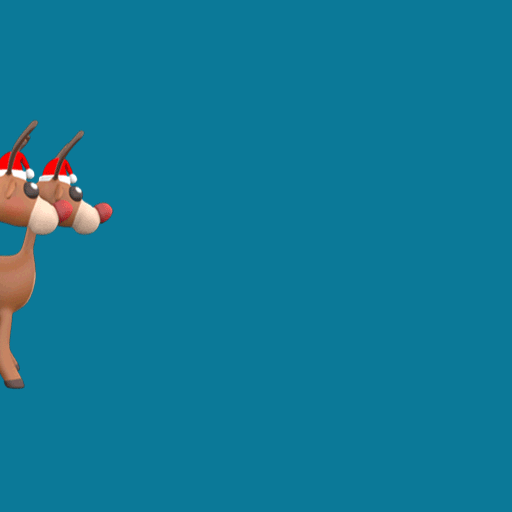 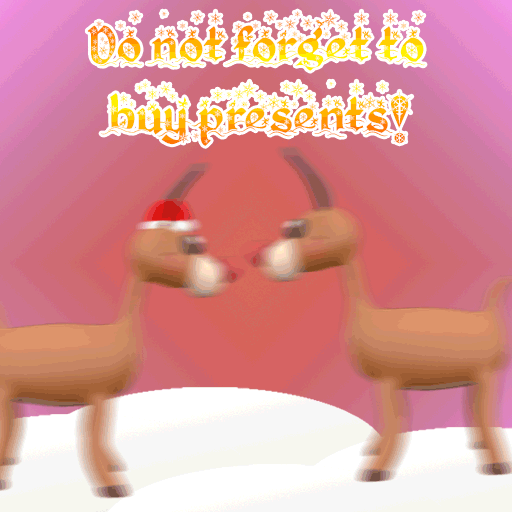 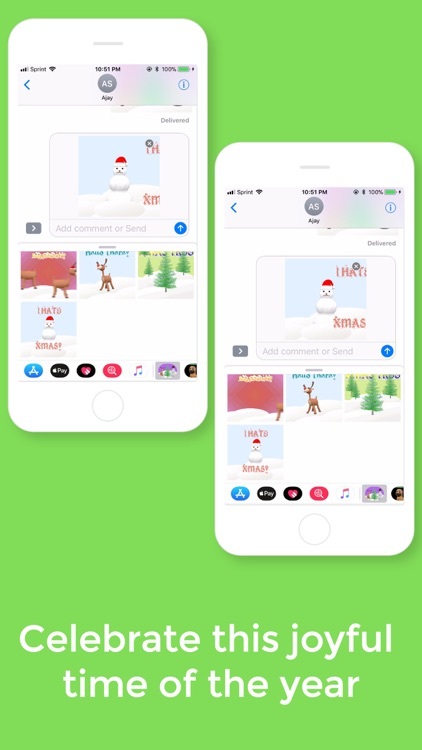 Send Christmas greetings with iconic and unique reindeer, snowman, and Christmas tree.